39 West Press, 9780990864929, 40pp. 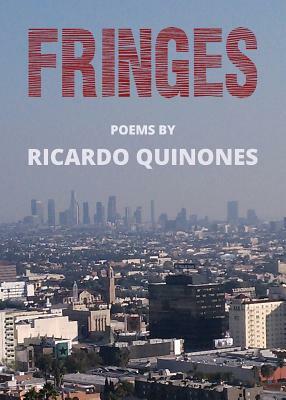 In his latest collection of poems, scholar-poet Ricardo Quinones announces with little regret that 2014's Finishing Touches did not quite live up to its name. Other poems, some worthy of the best of his earlier volumes, obtruded, seeming to call for the special attention of a new volume: Fringes.